If you have an infestation of one kind or another, you’ll know it. 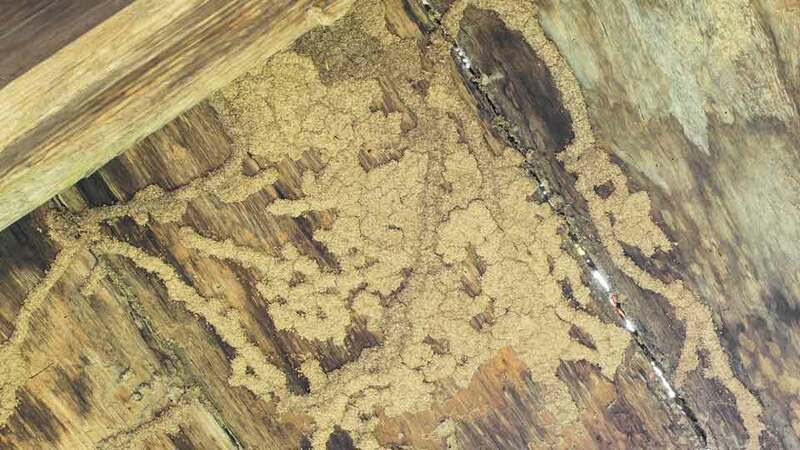 Even if you don’t see the pest in question, you’re likely to see its droppings or the damage it leaves behind. 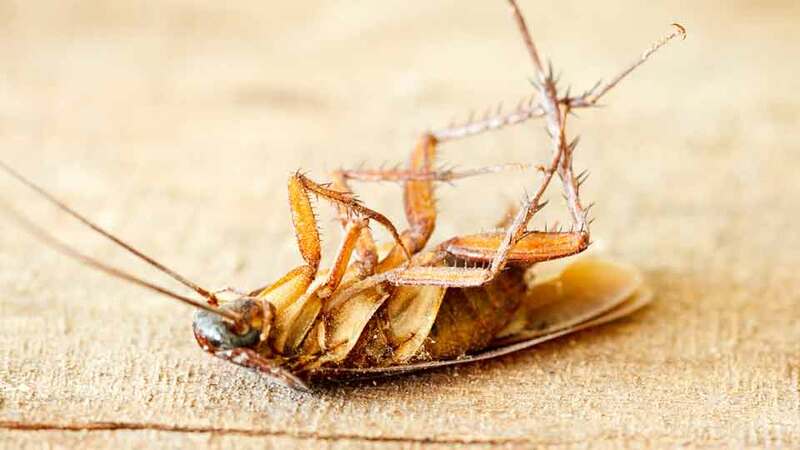 In the worst case scenario, some pests (bed bugs come to mind) will actually bite you. We get it! 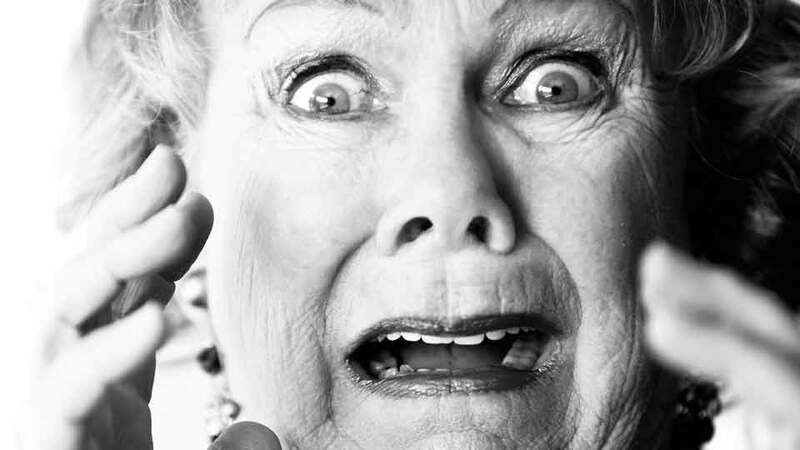 Many people react to mice, roaches, spiders or other pests with disgust. You just want the infestation corrected immediately, and you don’t want to have to deal with or see the pests ever again. That’s our goal, too, so call us right away and we can get started. Our technicians are trained and certified in handling chemicals, all of which are used only in accordance with approved protocols. We follow the guidelines carefully to ensure the safety of your family and pets. Protect your business, your customers and your employees. Talk to us about a regular service schedule. Why do I need a pro? 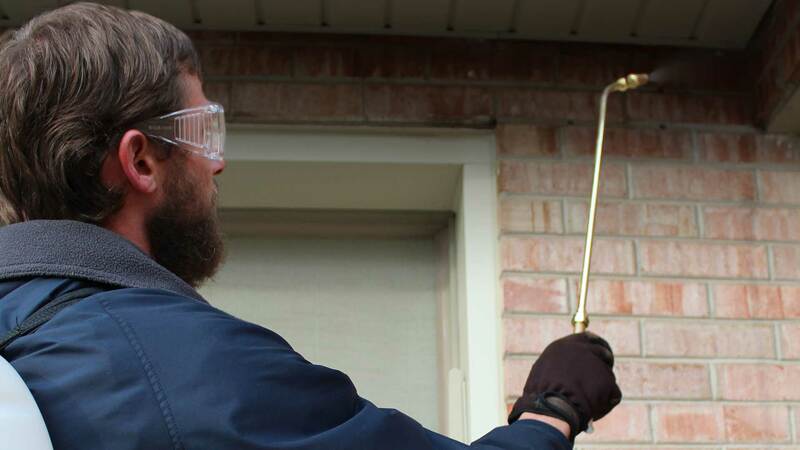 We are experienced in eradicating infestations.  We know how to best handle each type of pest and to take care of the problem efficiently without you having to make repeated attempts. And, if you need information on ways to make your house or business less tempting to pests, we can work with you on that. If the pests return, we will too. We want you to be 100 percent satisfied. We also offer service agreements for ongoing maintenance. Since 1976, we’ve built our business on consistently excellent customer service. We know the reputation of our family business depends on fully satisfying each one of our customers. You can count on us to show up on time and take care of the problem professionally and courteously. Just call us, and we’ll do the rest. 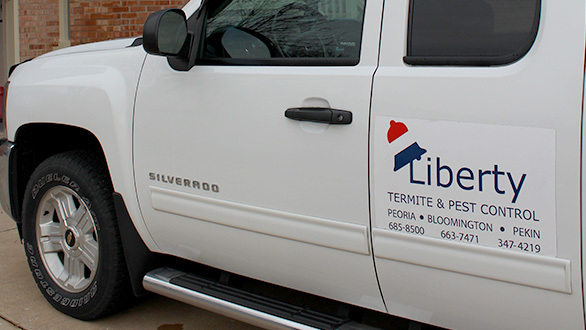 Call or contact Liberty Termite & Pest Control today for an estimate.